One of Sannitree’s fastest growing lines is a product called Aqua-X, which is used as a biological water cleaner for aqua-culture farms. Aqua-X is designed to break down dead algae, fish excretes and excess feeds in culture ponds, creating a cleaner environment for shrimp, prawn and fish. 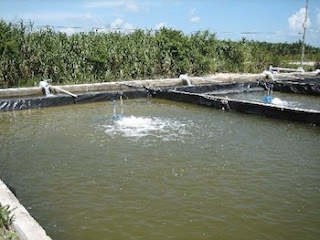 It will also out-compete the growth of undesirable luminescent vibrio bacteria within the pond bottom soil. Aqua-X has proven especially effective in shrimp farms in Ecuador, which is located along Pacific Coastline on the northwest portion of South America, and once the largest exporter of shrimp to USA. Says Ecuadorian shrimp expert, Jorge Jalil, “Aqua X has proven to be exceptionally effective, and farmers are extremely satisfied with the results. In a competitive market long dominated by big players, it is refreshing to see innovative new products finding their place”. 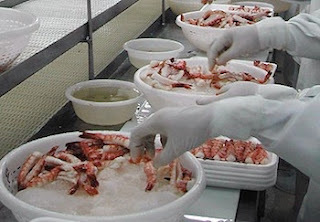 Due to the infamous White Spot Syndrome Virus, Ecuadorian shrimp exports have declined from their highest peak in 1998 (114 000 tons) to just over 46 000 tons today. 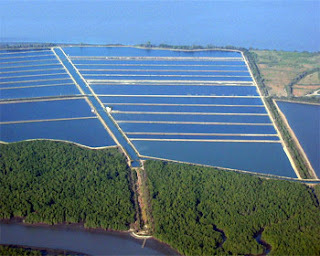 As bio-technology products improve, so too does the production of shrimp, and Sannitree is at the forefront of developing new solutions to combat aqua-culture disease.